Rendering of the exterior of 2700 Murray. Image courtesy of Keller Williams. “This one is a clean slate,” says entrepreneur Jack Benoff of his latest Pittsburgh venture, 2700 Murray. Benoff is president of the suburban Philadelphia-based Solara Ventures, which has developed other notable buildings on this side of the state. But this project is different, he says. 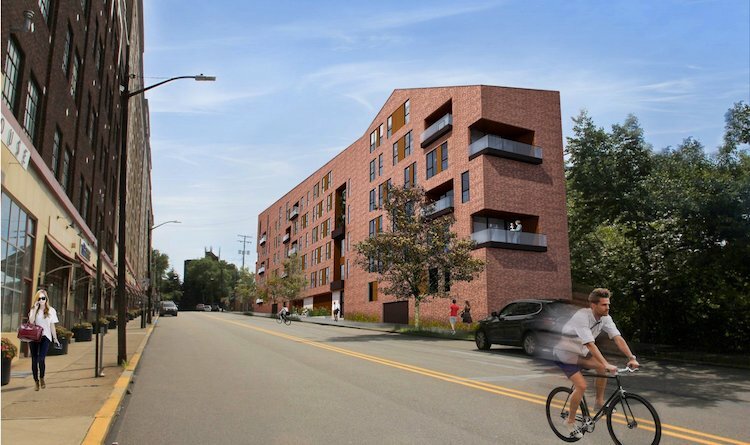 The planned 2700 Murray luxury condos in Squirrel Hill will be Benoff’s first from-the-ground-up build, as well as his first project in a long-established residential neighborhood. 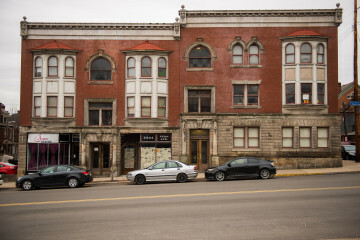 Previous developments — the Otto Milk Building Condominiums, 941 Penn Avenue and Smallman Place — are Downtown or in the Strip District, and involved what he describes as “adaptive reuse” of existing buildings. Construction on 2700 Murray, on a site that once housed a dry cleaner and parking lot, is expected to begin in January and finish in early- to mid-2019. Keller Williams Realty is handling sales of the 38 to 40 units. Benoff expects construction to cost between $13 and $15 million. 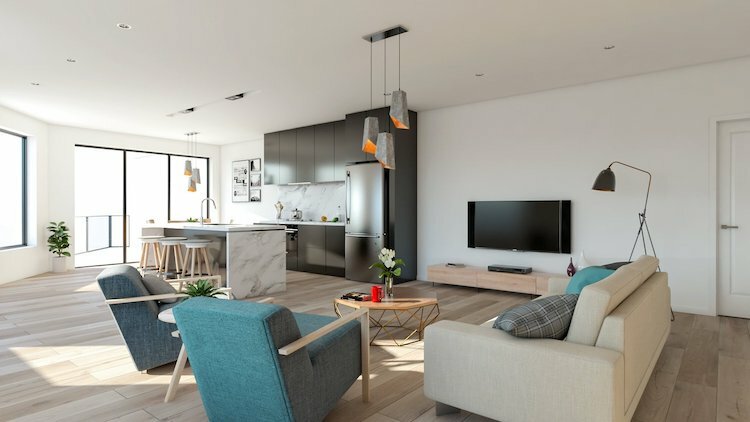 One-bedroom condos start at $375,000 and three-bedroom units run to $910,000. Rendering of the interior of 2700 Murray. Image courtesy of Keller Williams. Prices could change, Benoff says, if clients decide to, say, buy two units and convert them into one larger home. Solara Ventures is working with Indovina Architects and Franjo Construction on the project. New City, a team of urban real estate sales and marketing professionals, is handling publicity. The building will feature a rooftop deck, fitness center, pet washing facility, bicycle storage and a secure garage with parking spaces costing $40,000 to $55,000. When 2700 Murray is completed, residents on the west-facing upper floors could be in for a spectacular view. The question is: Of what? What will be seen out of those windows? Rendering of the interior of 2700 Murray. Image courtesy of Keller Williams. Wallace says the view will surely include the Monongahela River valley as it stretches towards the Point, but it might also offer glimpses of Downtown. 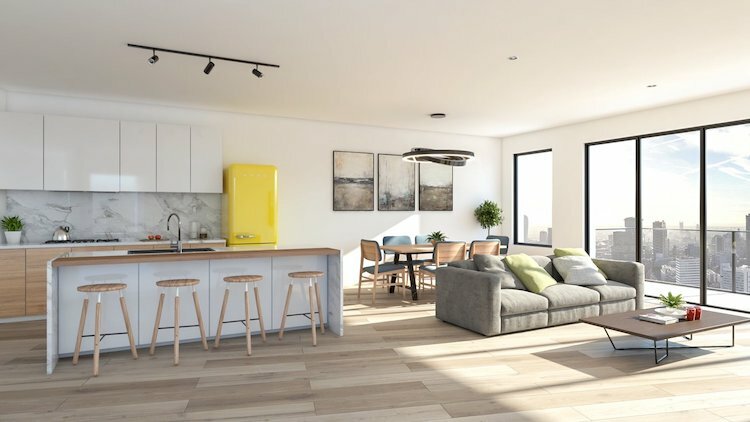 The feel at 2700 Murray will be “high-end,” Benoff says, with wooden floors, an open concept and layouts catered to individual buyers. Some units will have private balconies. 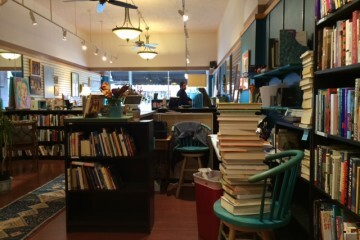 “We’re trying to give people the upscale feeling they have grown to love in Squirrel Hill and in their homes,” he says. For more information, visit 2700 Murray’s website.